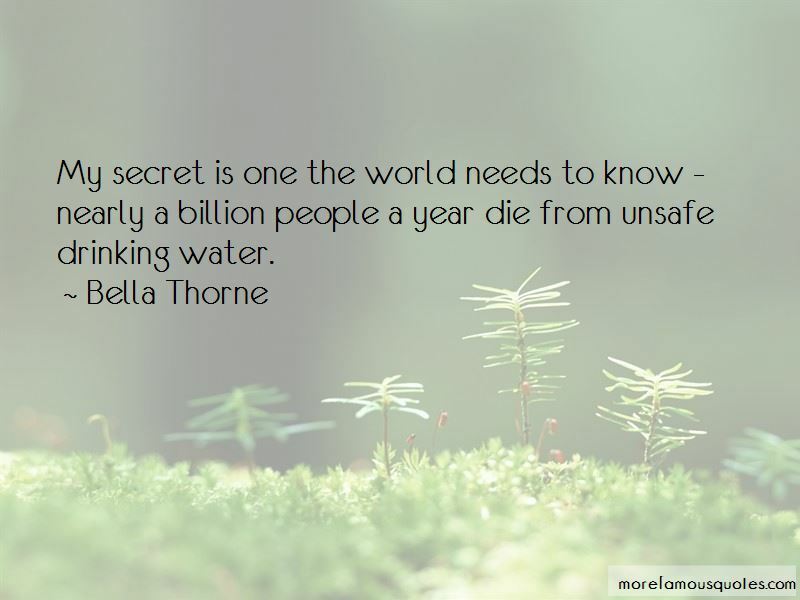 Enjoy the top 54 famous quotes, sayings and quotations by Bella Thorne. My dad would call me his Cuban princess because I had really dark olive skin because I was always in the sun; but I don't really go in the sun anymore, so that is why I am so white. Acting isn't a side thing - you have to live and breathe it. 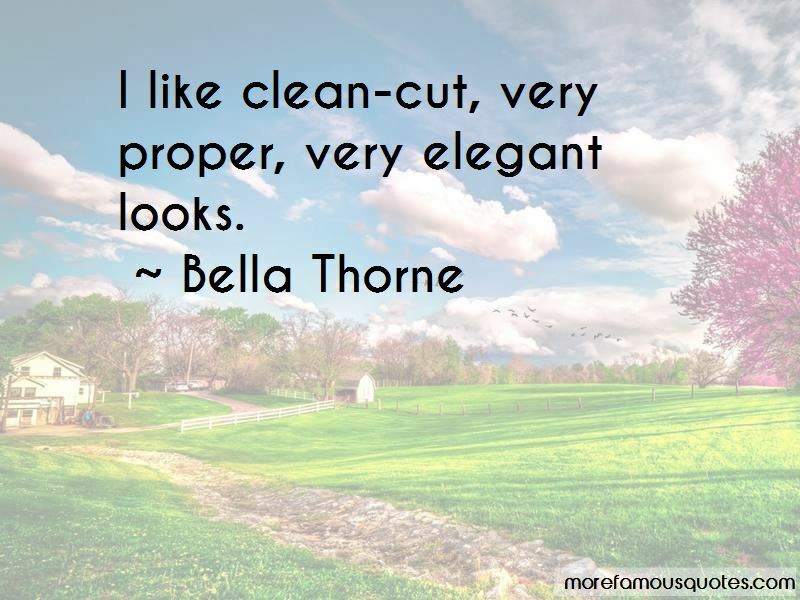 Want to see more pictures of Bella Thorne quotes? Click on image of Bella Thorne quotes to view full size.